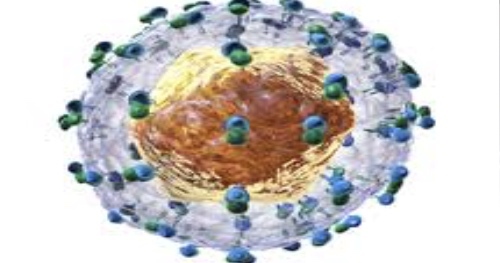 Hepatitis C Virus: is a virus that causes inflammation of the liver. It is can be passed onto others through blood and other body fluids. This infection can be spread through different ways such as sharing needles with an infected person or being stuck accidentally by a needle contaminated with the virus.